Hi everyone! 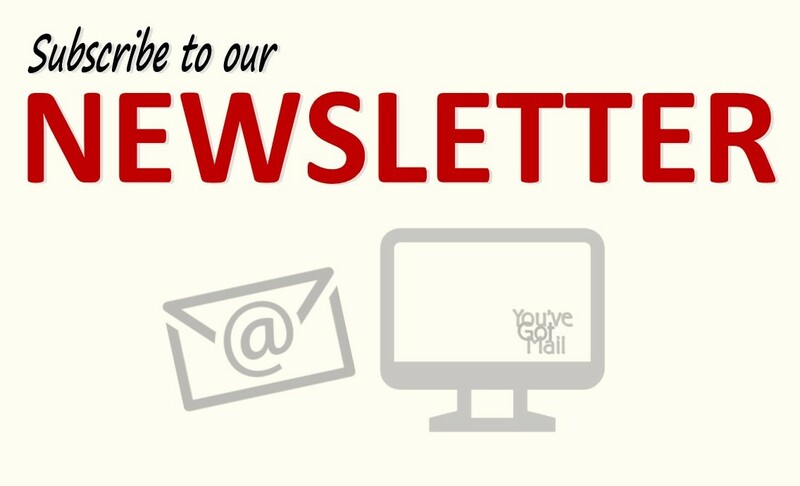 We have started a newsy newsletter we distribute by email. We have done 8 now so if you haven't received one in your inbox, you may not be on our list. Drop Kaci an email and she will make sure you are added. This is a news - letter. We produce it when we have news or articles of interest to share with you. Sometimes this industry seems slow to renew and update, but sometimes it moves very fast! You can always unsubscribe if you choose. The average age of a Saskatchewan farmer is rising. The average age of a farmer in Saskatchewan was 52.6 years in 2006. In 2016, it increased to 55.0 years.